Our creative approach, using topics and specific subject teaching, stimulates learning and enables pupils to practise and use skills in a variety of ways. Our creative curriculum is planned on a 2 year rolling cycle with themes used to link learning, with some subjects taught separately. 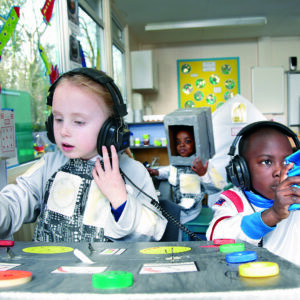 Our curriculum is personalised according to the individual needs of each child. Please click on the links below to see the curriculum plans for each class.